One of my comments last month was that astrologically the signs indicated we were all in for one hell of a ride. This has certainly been true for me and my large family as uncomfortable secrets have been revealed, old hurts exposed, the younger generation calling out the older, and family traditions being questioned. As intense and uncomfortable all this is, if we can face into the hard truths and call ourselves into integrity and the responsibility that requires we change our choices, we can shine our torches into the dark corners of our psyches where greed, passions, ignorance, intolerance, collusion, and disrespect for the other lie, and clear it all out,. This is the work of the eyes, and work that both on the personal and the collective we are all being called to do right now. 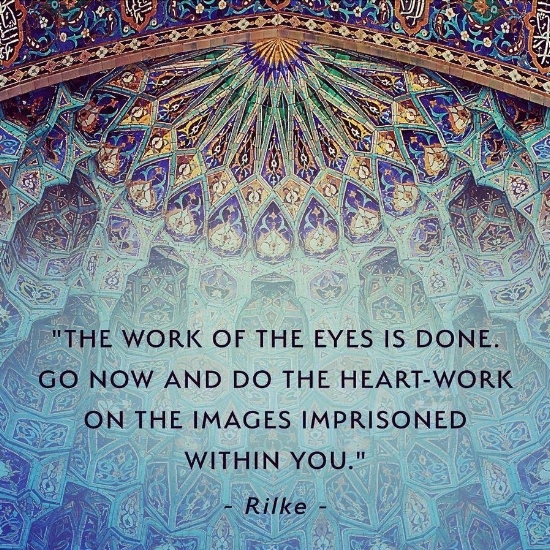 Only once the work of the eyes is done is the passage to the heart clear and we can begin the heart-work. This too is hard work. But it is work infused with wonder and awe as you find the images imprisoned in your heart and the way, appropriate only to you, that will allow those images to dance in your life bringing a thread of love, tenderness and truth to your life no matter the chaos of the world around you. I invite you to explore your journey in a Transformational Guidance session with me. Either a Foundation session or a Follow up session if we have already spent time together.